From time to time, I have to get my cowboy fix. Sometimes it’s just watching Big Jake starring John Wayne, or even 3:10 to Yuma with Russell Crowe and Christian Bale. Or maybe it’s re-reading a favorite Louis L’Amour or Zane Grey novel like Sackett or Riders of the Purple Sage. Growing up with a Dad who fed us a steady diet of Gunsmoke, Rawhide, and Bonanza, as well as any movie with John Wayne or Clint Eastwood, or as Dad liked to put it “Any movie that had a horse in it,” gave me a connection to all things western. That, and growing up on a small farm in Melissa, Texas during my formative years. I still have one of my first cowboy boots I wore as a child. Working in a bank in Oak Cliff many moons ago, our CEO liked to hire retired and off-season Cowboys – Dallas Cowboys that is. He also hired retired Generals, but that’s a whole other story. Anyhow, one day this long tall drink of water comes up to my desk and I found myself in love…with his boots. Now, during this time, I had my own tall hunk of burnin’ love at home, but being the cowgirl at heart that I am, I definitely fell for the boots. Ron Widby was a punter for the Dallas Cowboys back in the late 60’s – early 70’s (two Super Bowls). Both he and my hubby played for our bank’s softball team, so we got to know him a little. Although a bit shy, he was always such a nice guy, so I had no qualms whatsoever in asking him about all the different boots he wore to work each day. Each pair, in my estimation, was a thing of beauty. 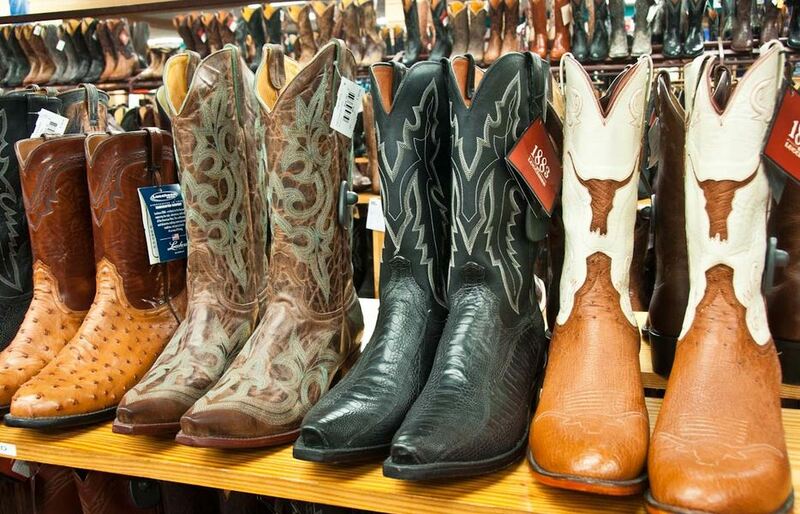 At the time, I had my own love affair going on with different high heeled girly shoes, but these were for work or church, and it wasn’t practical for me to purchase a pair of cowgirl boots, so I lived out my boot-love vicariously through Ron’s. Since he frequently worked with my manager, sometimes we would chat while he waited at my desk. There were ostrich, snake-skinned, alligator, and others, all custom made, all artistic, all gorgeous. I finally got up the nerve one day to ask how many pairs of these he owned. With only a small seemingly self-conscience hesitation, he replied “Seventeen.” I was stunned. Of course, now it all makes sense. Some women collect shoes, some men collect Civil War memorabilia, some folks collect books, music, comics, paintings or other objects of art, even tools, and the list goes on. We are all by nature collectors, even if it’s only collecting friendships. Lately, I’ve been reconnecting with old friends and enjoying catching up to their lives. For the most part, it doesn’t really matter what you collect, so long as it brings you joy. This entry was posted in Journal Post and tagged Blog, Blog post, blogging, collections, collectors, cowboy boots, cowboys, cowgirls, Dallas Cowboys, farms, Friendship, Melissa TX, memories, Oak Cliff, Ron Widby, Texas. Bookmark the permalink.